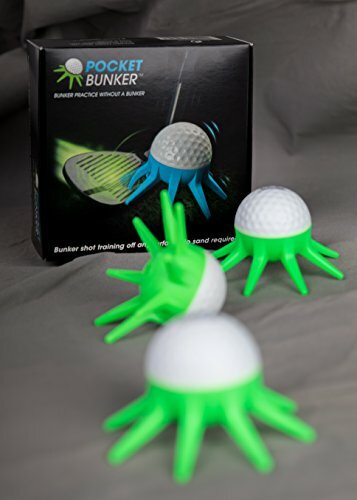 This pack of 3 is perfect to improve your bunker shots anywhere and anytime - no sand required when using this revolutionary product. Good for 1000's of shots. Great for flop-shots too! The ball and legs are moulded into one great training device. If you have any questions about this product by Golden Ferret (Pty) Ltd, contact us by completing and submitting the form below. If you are looking for a specif part number, please include it with your message.